No One Ever Expected Him to Walk, But He is Now an Athlete! A boy named Ben Jackson was told by doctors that he would never walk again due to cerebral palsy. But, that didn't stop him from chasing his dreams, quitting was never an option for Ben. 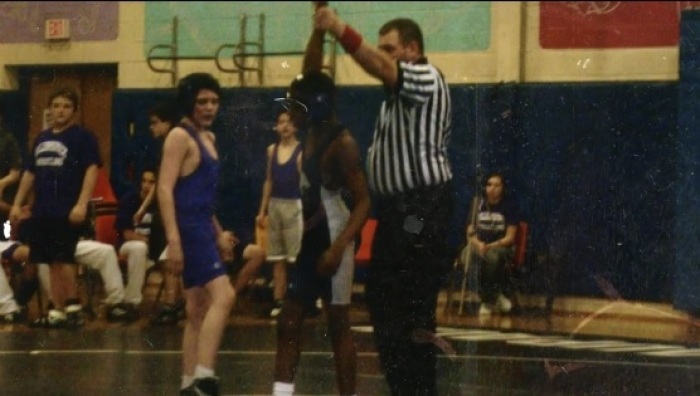 20 years later, Jackson is an athlete for his school and competes in wrestling and weightlifting. Although he suffers from this disease, God has given him many other beautiful gifts. If this doesn't inspire you to chase your dreams, than nothing will.